It’s way too easy to get lost in your routine, especially as a Boca mom with a ton of responsibilities. So, it’s not uncommon to feel the effects of aging, especially when you’re not giving your body the attention it deserves. Fortunately, there are several med spa in Boca Raton options that will have you feeling like your old self in no time! 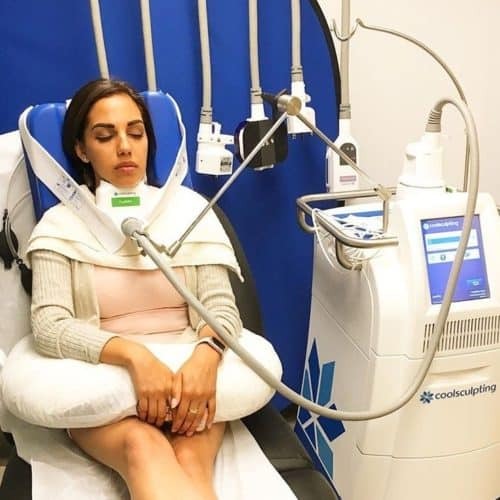 One good example is BHRC, which just opened an extraordinary modern med spa in Boca Raton, featuring the latest technology for anti-aging, both inside and out. 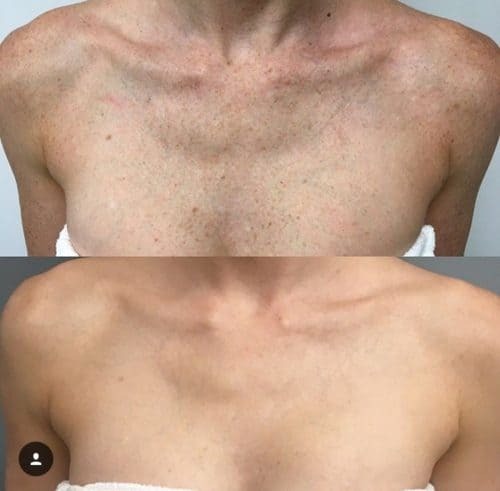 From Botox and other minimally-invasive procedures to facials that make the glow of the Boca sun bounce right off your skin, you’re bound to find something that makes you feel great. Booking a med spa in Boca Raton is one of those things that you have to put a lot of effort into because of how delicate these procedures can be. This is one of the most important things to look out for. You may not be able to make out time to go down to a spa just to ask basic questions so they should have a website where you can do that easily. An ideal med spa website should have comprehensive information on what they do, how they do it, and the risks associated with them. There should also be contact information and a way to book easily from the comfort of your home. This shows that they care about your time and are willing to answer your questions. Like this Forbes article states, customer service is the new marketing. So, it’s certainly a red flag when an establishment doesn’t take it seriously. Undergoing medical procedures can be a little nerve-wracking and if you’re surrounded by staff who don’t care about your comfort, it can feel a lot worse. You can start by calling their support line and seeing how well they respond. Good customer service begins at the front desk and if you get bad treatment from the beginning, then that’s a sign that you shouldn’t book that spa. Medical spas are expected to offer procedures such as Botox, laser hair removal, skin rejuvenation packages, and CoolSculpting. 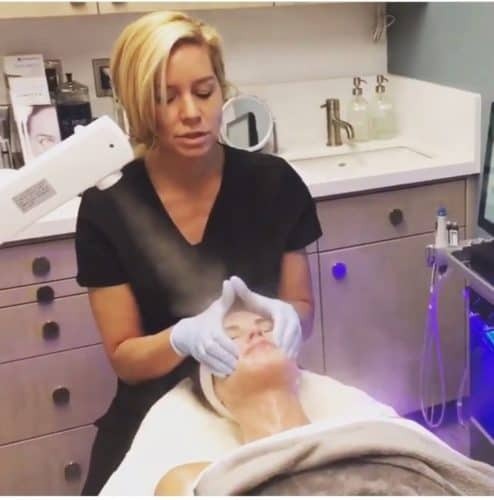 You should find a med spa in Boca Raton that provides these services and the latest technology to get them done. That way, you aren’t limited to only a few options and you don’t have to book separate places for different procedures. Sites like Yelp are great resources for seeing real reviews from people who have used a service. You can search for any med spa in Boca Raton and get vital information on which procedures they do best. There will most likely be negative comments and those should be taken into consideration, but if a place has more negative reviews than positive ones, then avoid it. Sponsored: This post was sponsored by BHRC via Titanium Success. Any statistic, quote or other representation about a product or service should be verified with provider. Please refer to this site’s Disclosure for more information. I have been compensated, but that does not impact my views or opinions.